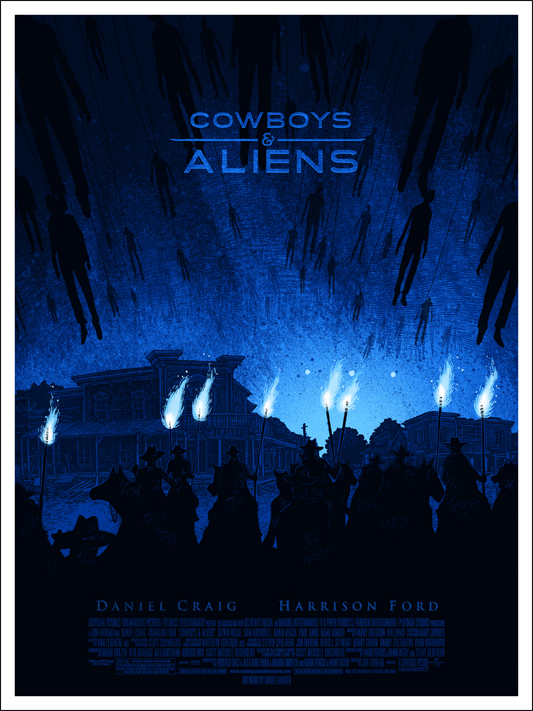 Jon Favreau's sci-fi western Cowboys & Aliens opens up in theaters today, and I recommend that you go and watch it. The movie seems to be getting mixed reviews, but I thought it was great. You can read my review for it here, if you haven't already. Mondo Tees has also teamed up with Favreau to create and release a great set of poster art for the film that will be going on sale in celebration of the films opening. We've showed you a couple of these poster prints already, but the one above is a new piece from artist Tom Whalen, and here are the details... 24″ x 36″ screen print. Hand numbered. Edition of 190. Printed by D&L Screen Printing. $35. Poster by Daniel Danger. 18″x24″ screen print. Hand numbered. 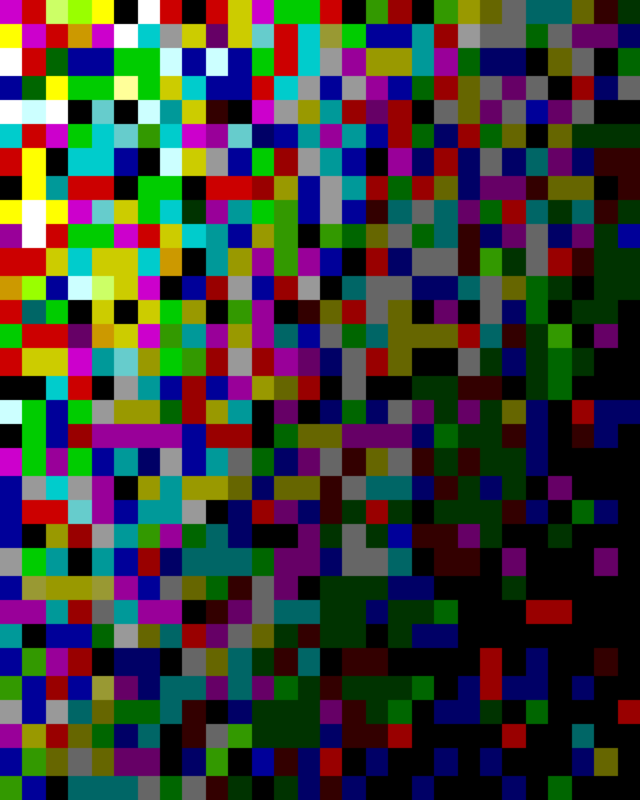 Edition of 420. Printed by D&L Screen Printing. $40. There’s also a wood variant available.